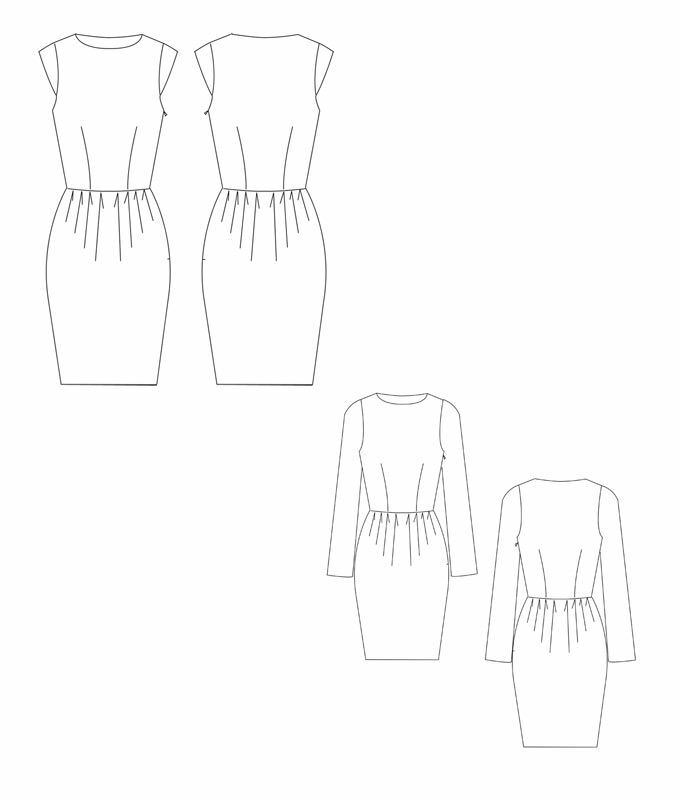 Sewing Pattern Tanja Dress is a fancy dress with tulip skirt and cap sleeves. 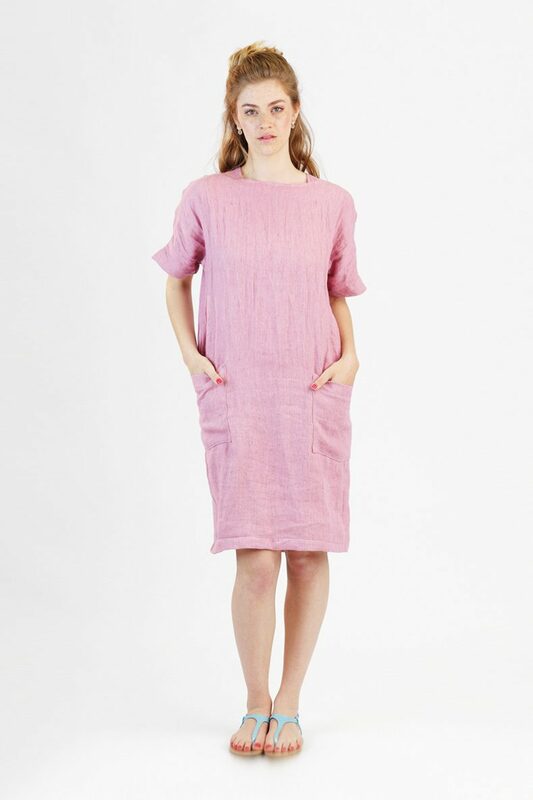 There is also a version with long sleeves included. 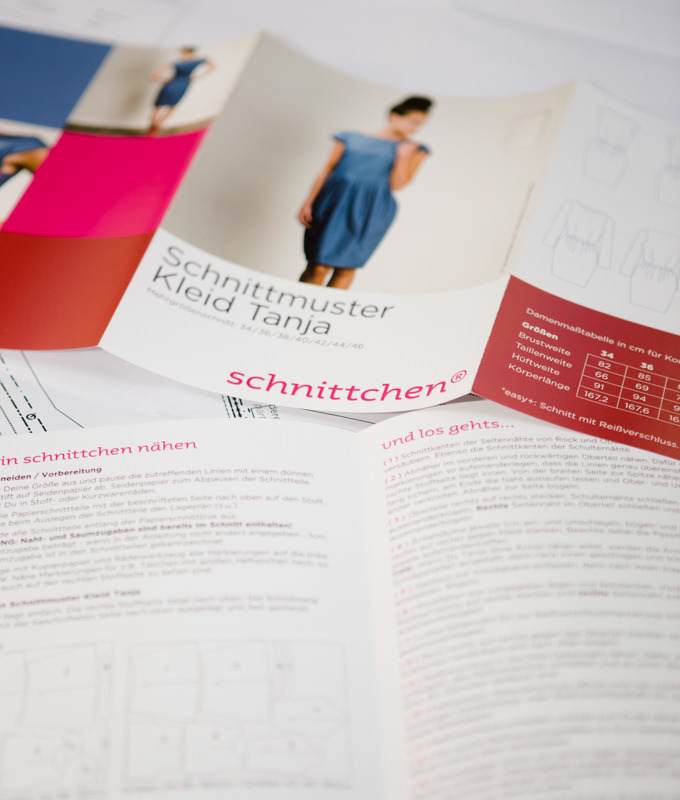 For this sewing pattern advanced sewing knowledge is advisable. 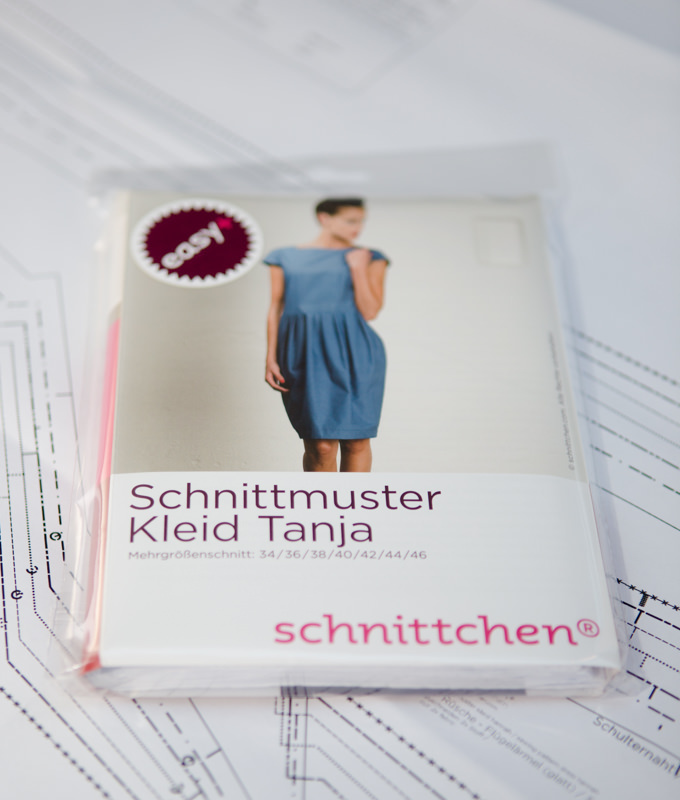 Share your makes on Instagram tagging #tanjadress @schnittchen_com!